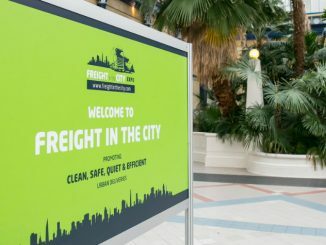 The full speaker line-up for this year’s Freight in the City Expo is now online to view, from future urban warehousing and last-mile micro hubs through to air quality policy and safer truck design. 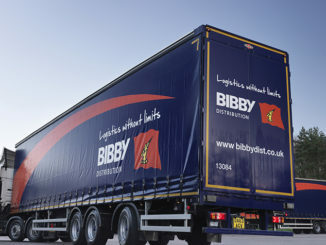 The driver of a lorry involved in a fire on the M40 on Friday morning (28 September) has died. 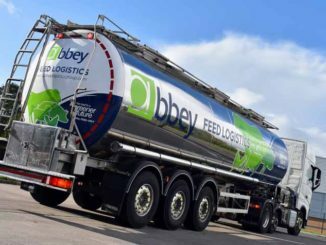 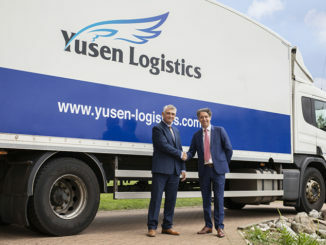 Steve Granite, MD of Abbey Logistics, has said the business’s new animal feeds division will fuel his ambitions to create a £100m group within the next three to four years. 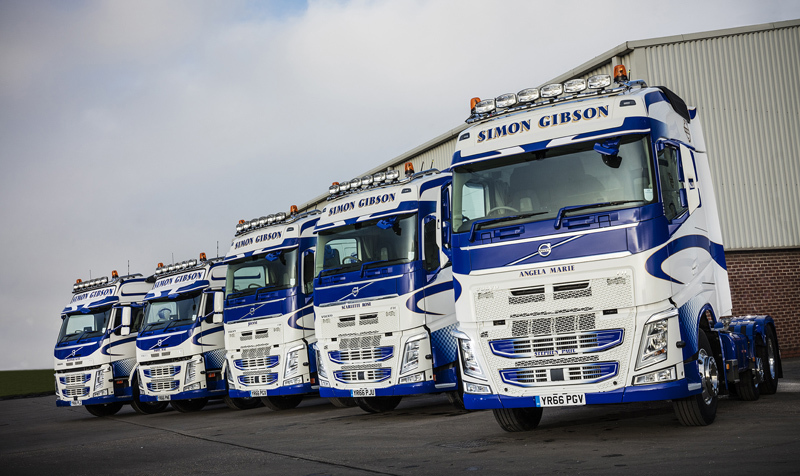 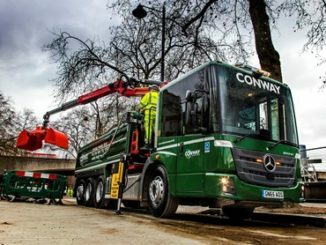 Despite turnover rising by almost half in 2017 Simon Gibson Transport saw its profit fall for the third consecutive year as the firm continued to invest “heavily” in its fleet. 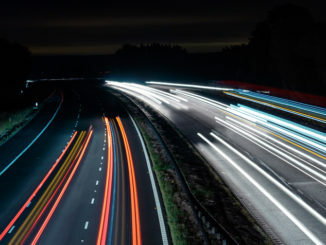 The TRL Freight Symposium will be held at the Cavendish Conference Centre, London on 28 November at 1pm. 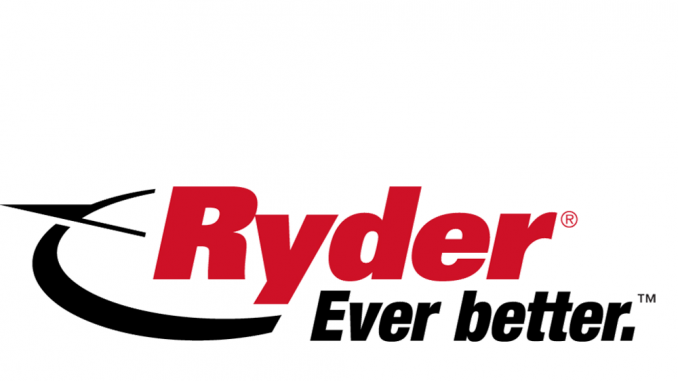 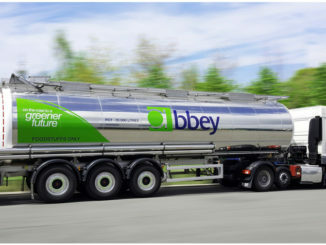 Bulk liquid and powder road tanker operator Abbey Logistics has launched a new dedicated animal feed tanker division.